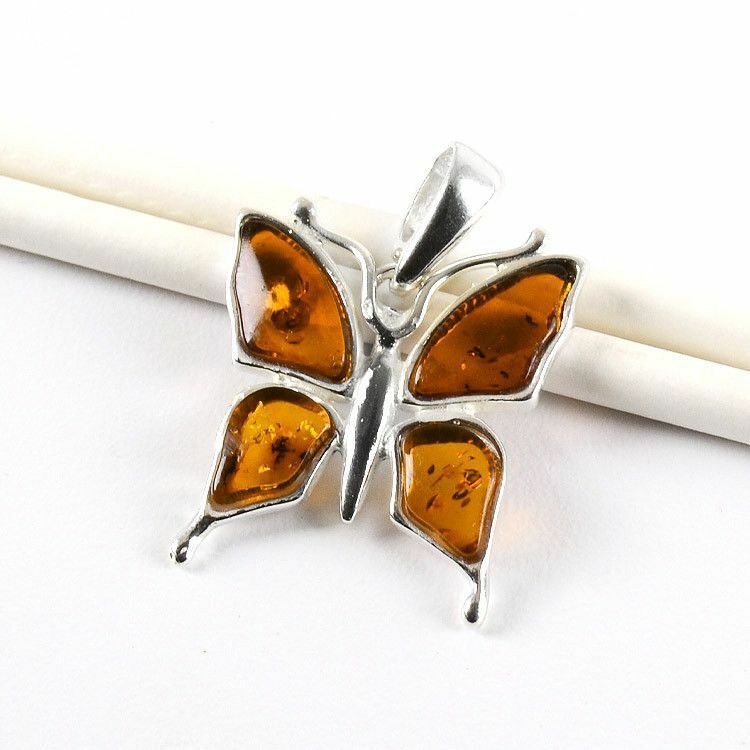 Sterling silver holds the beautiful Baltic amber wings of the butterfly in this 1" x 3/4" pendant. 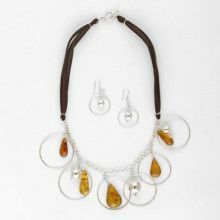 The butterfly hangs from a simple bail and can't wait to be hung around your neck! 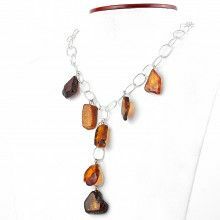 Imported directly from Russia, you are ensured that you are getting the best amber out there!